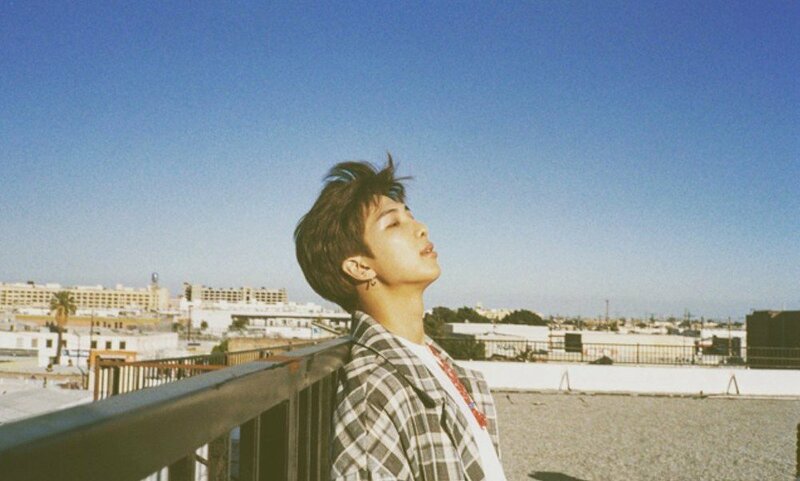 BTS leader, RM, and other members of the global super group have repeatedly shown support for others on social media. 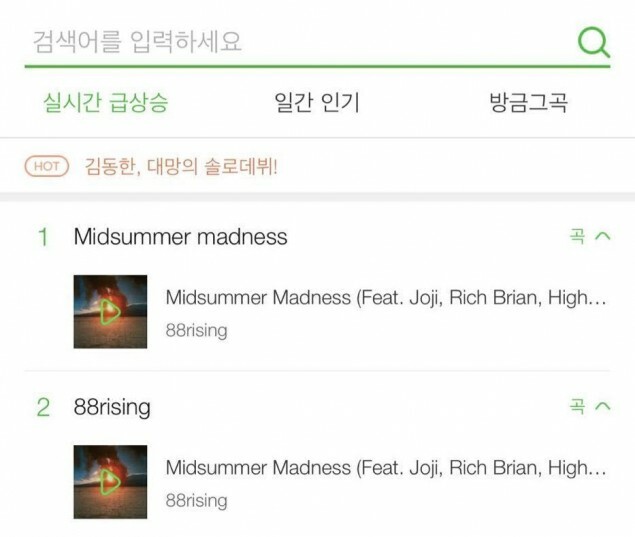 This time they showed love for 88rising crew's anthem, "Midsummer Madness". This summertime track garnered a lot of attention when BTS RM tweeted his personal recommendation out on the BTS official Twitter account. After this tweet went out, "Midsummer Madness" had gained the attention of ARMY worldwide. 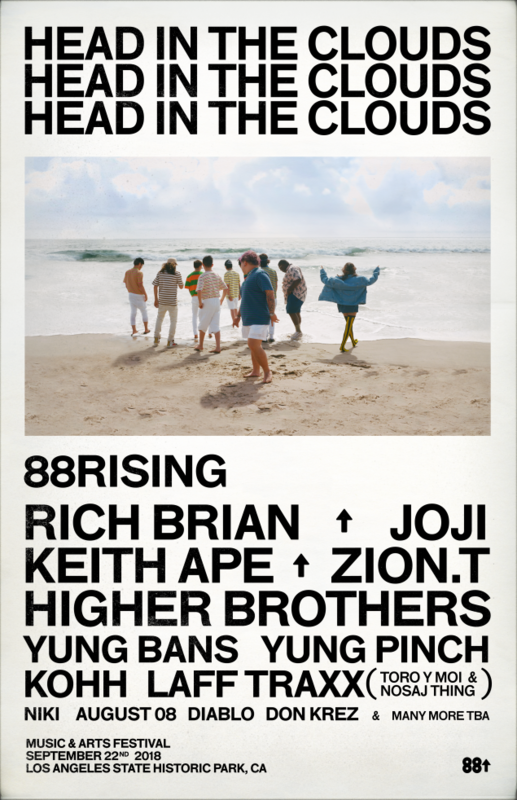 The track featuring�Joji, Rich Brian, Higher Brothers and�August 08, shot to the top of the Melon charts. Once they found out about this epic shoutout, they made a hilarious video response toting BTS merch, throwing finger hearts�and calling BTS "oppa". Joji and Rich Brian look like they're down with ARMY. Rich Brian explains, "We wanted to make a timeless record, and really create the soundtrack of�summer, because summer is a feeling, a whole vibe." While label mate�Joji says, "Head In The Clouds is crazy�people getting together and making even crazier stuff." Tickets for Head in the Clouds can be found here.